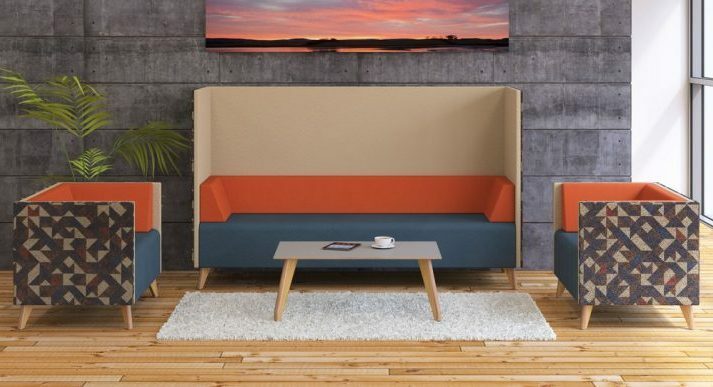 Severn Furnishing is a well established company with over 25 years’ experience supplying contemporary and traditional office furniture to suit all commercial sectors. We have built a reputation for good customer service and competitive pricing which is why our existing customers come back to us time and time again. 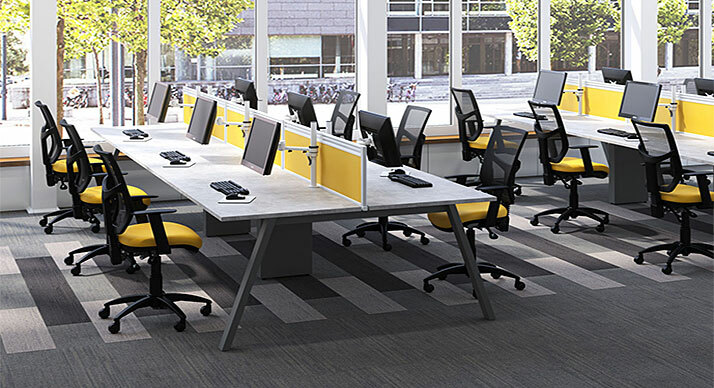 Based in Cheltenham, Gloucestershire, we supply and install excellent quality office furniture and seating to clients across the UK. 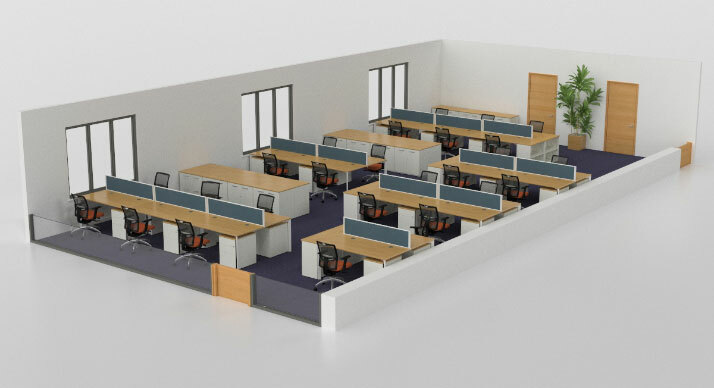 Reception, bench and height adjustable desking, meeting/boardroom tables, storage, screens and breakout furniture. 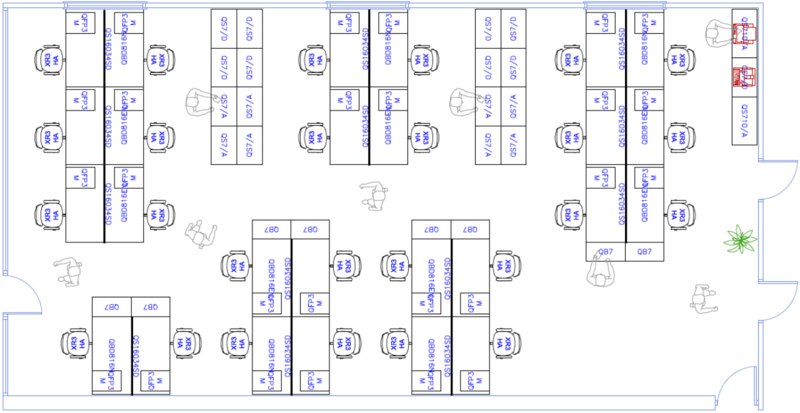 Task, operator, ergonomic and executive desk chairs, reception, break out area and meeting room seating. A skilled and experience team of designers provide high-quality office plans in both 2D and 3D. We also have leading-edge image rendering capabilities and provide photo-realistic images of any proposed office design. 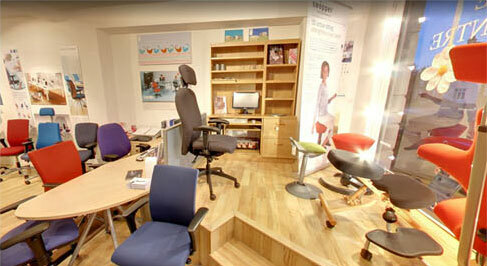 This is our specialist seating showroom in Cheltenham where we offer a professional service giving posture advice and provide the best possible chair for those suffering with, or prevention of, back pain issues. All of our chairs are personalised to give perfect support. Our clients range from individuals through to large companies who send their staff to us where a more specialised service is required. We recommend an appointment should be made in advance of your visit.